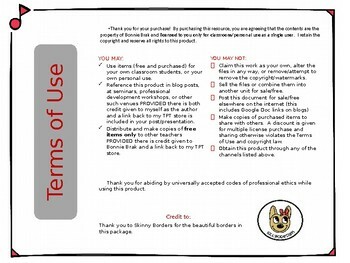 These versatile and engaging flashcards have been designed for use in many creative ways. 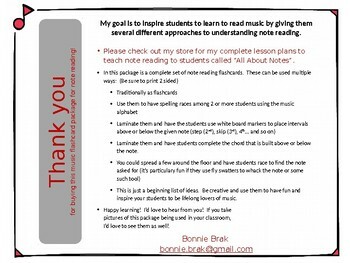 The hope is that they will bring note reading to life and continue to build confidence in learning music. 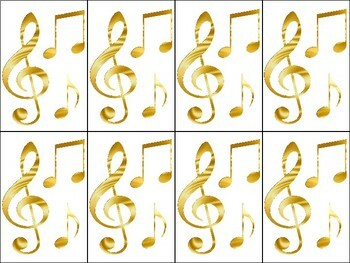 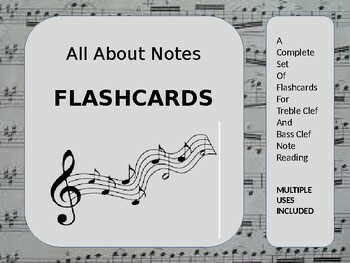 All the notes of the treble and bass clefs are included in beautiful flashcards that are the perfect size for little students to use.